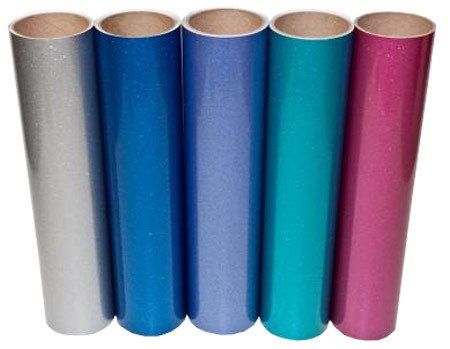 FDC series 3700 Premium Ultra Metallic Vinyl Film – This ultra metallic cast vinyl film has an excellent surface gloss and color depth. It provides dynamic graphic accents and can be used for RV and marine applications, automotive aftermarket graphics and striping. To order punched material, use part number 3750.